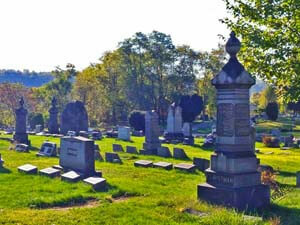 Richland Cemetery was established in 1886. This is not a complete listing of burials in this cemetery. The records below were provided by contributors to Interment.net.